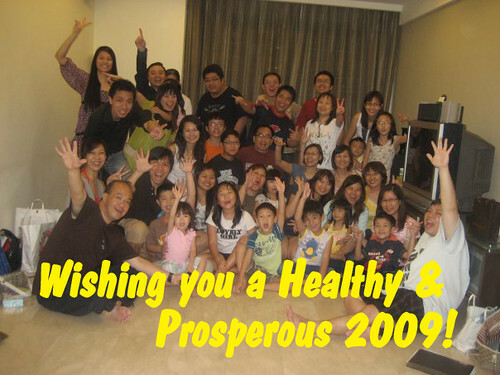 Picture taken with W236 cellgroup, City Harvest Church at the New Year’s Thanksgiving Gathering on 2 January 2009. That is sure lotsa kids!! haha.